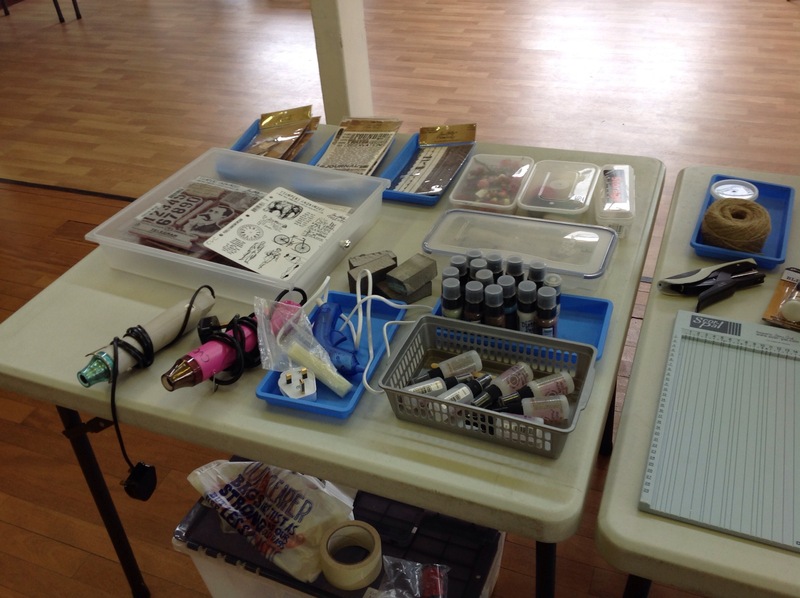 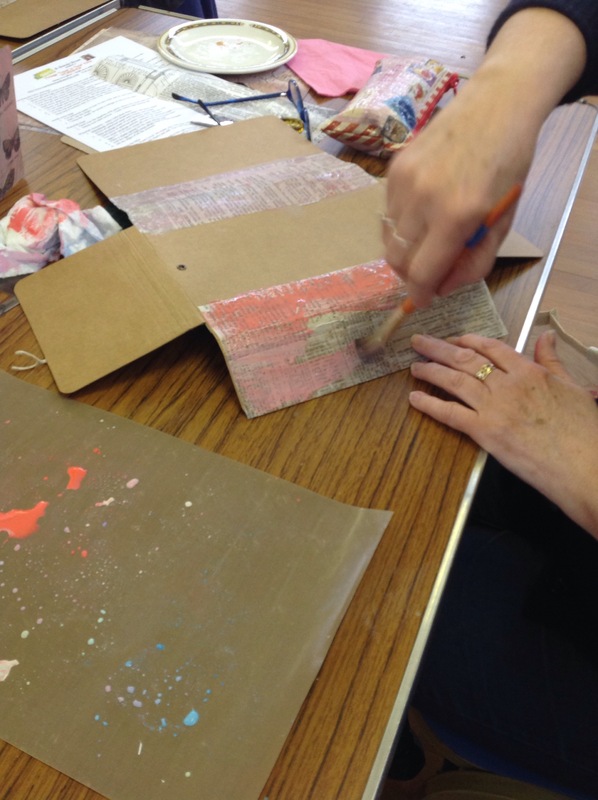 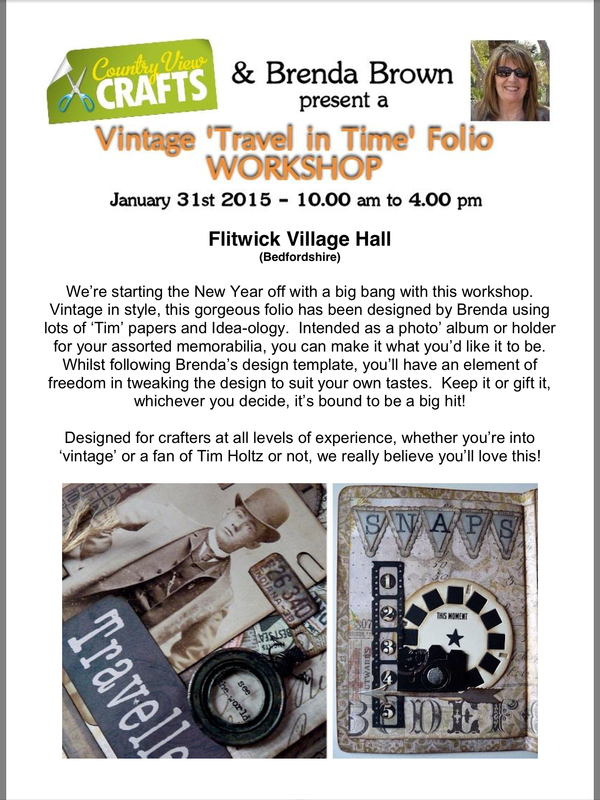 Yesterday me and my mum attended a fantastic workshop in Flitwick. 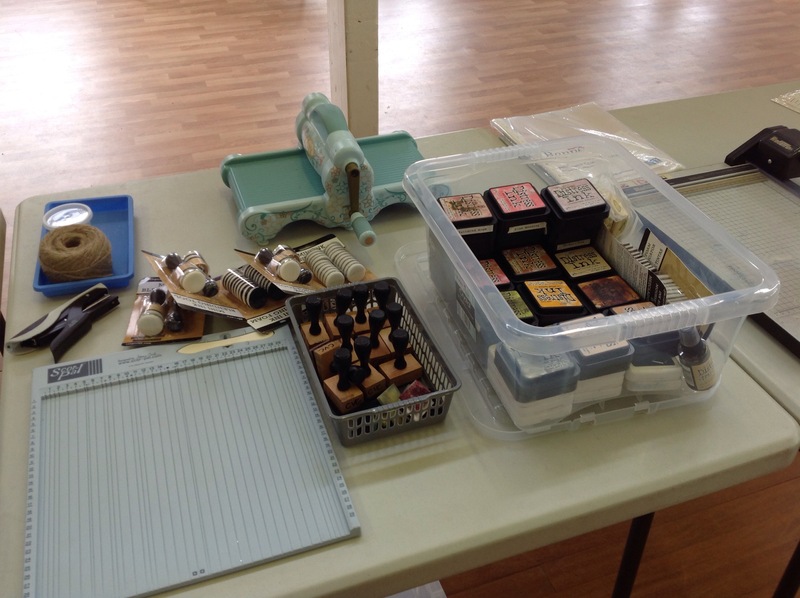 These are the goodies waiting for us when we arrived. 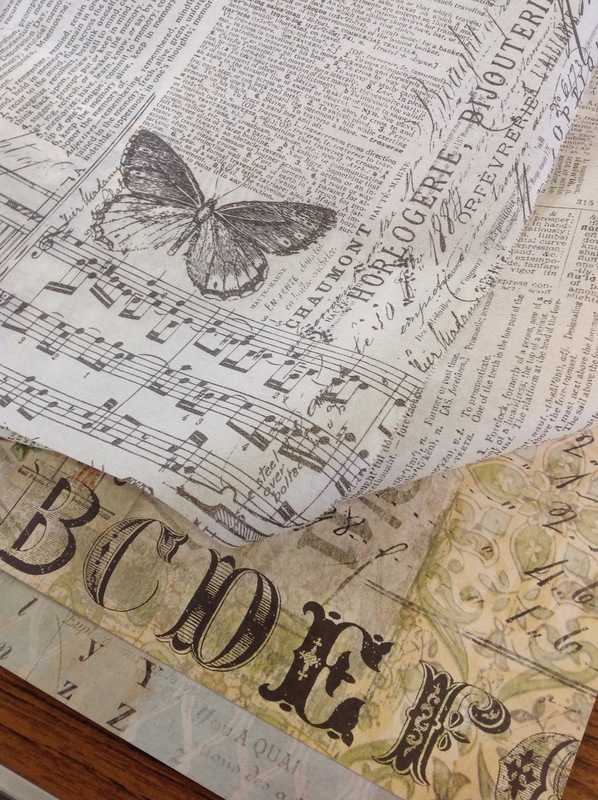 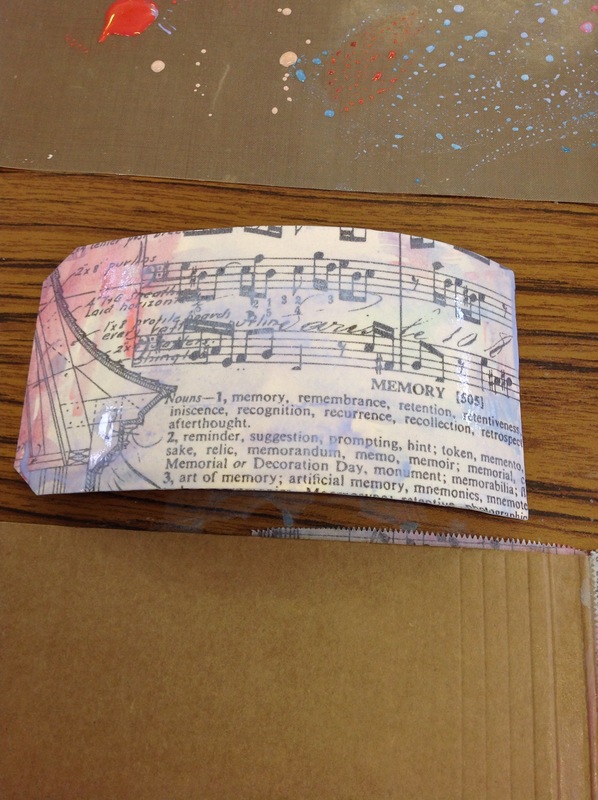 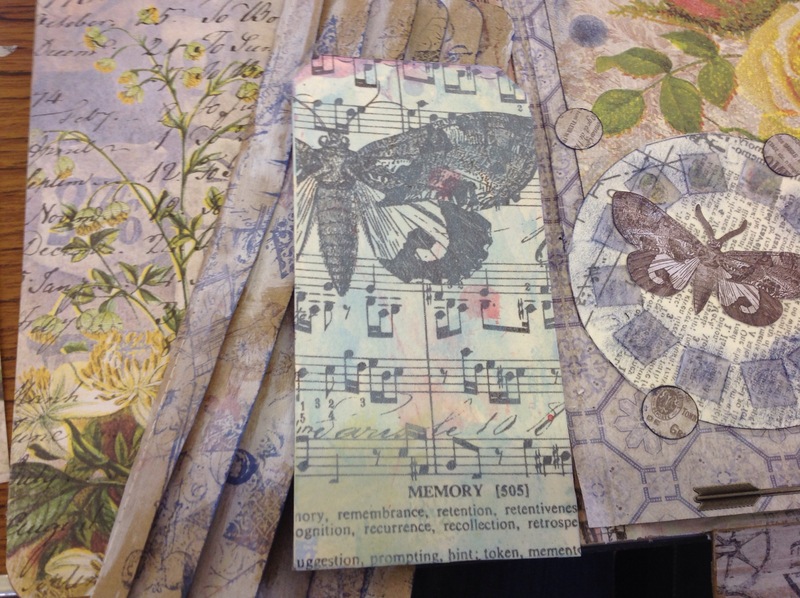 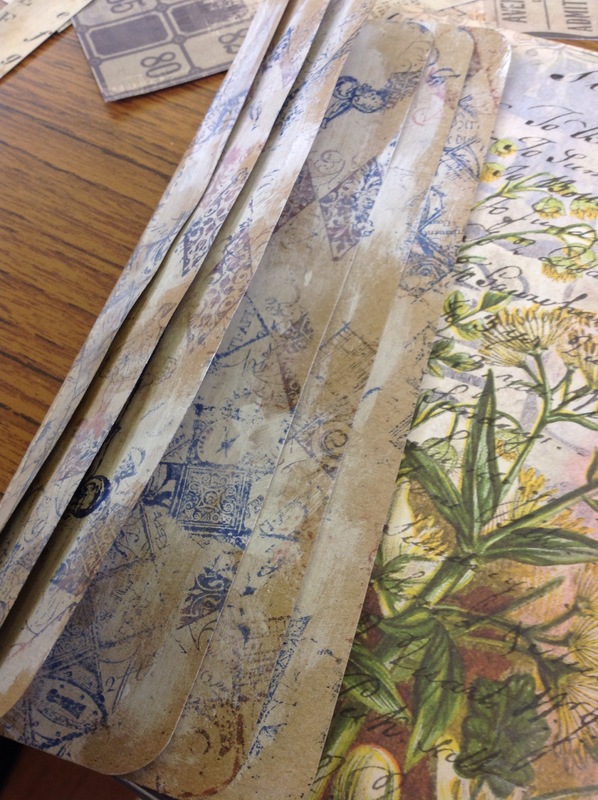 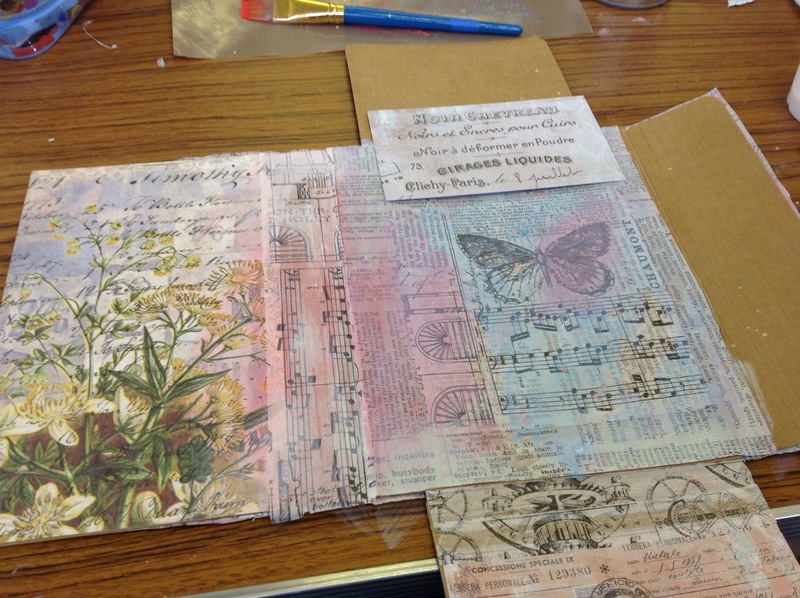 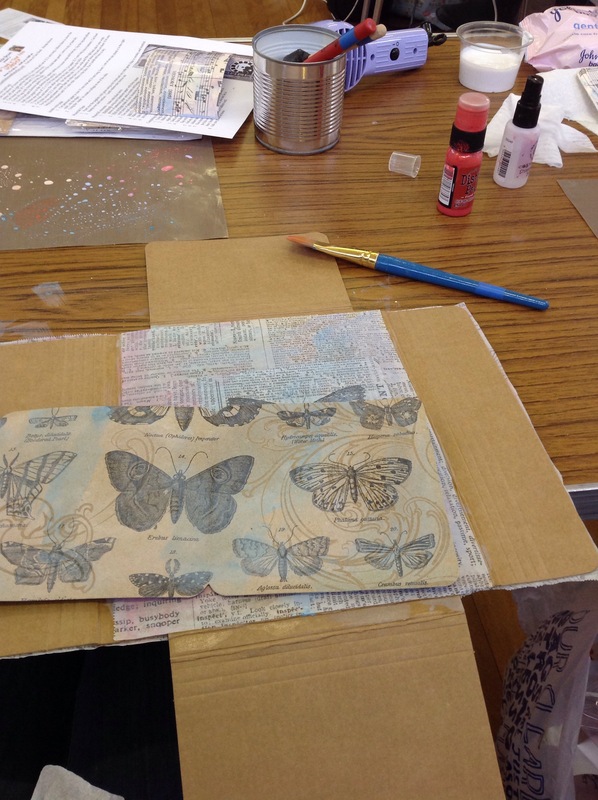 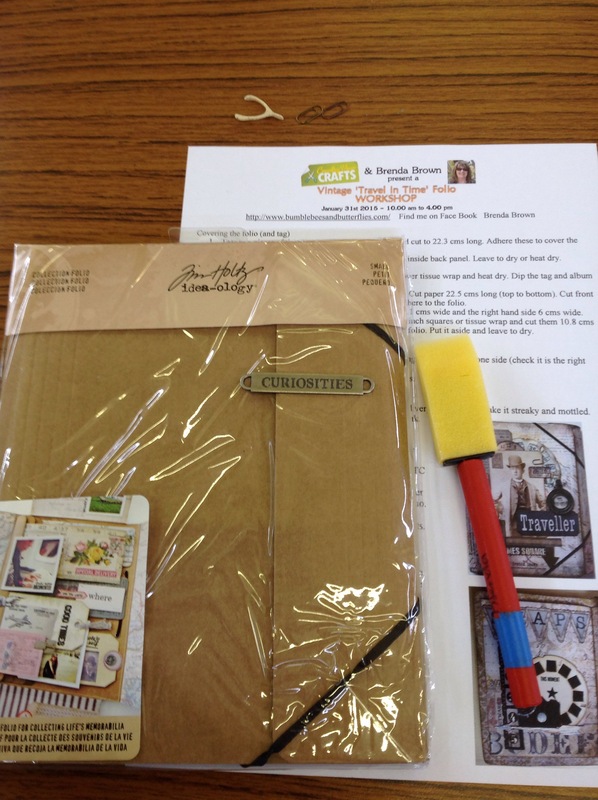 We started by covering the folio in the papers and tissue then adding Tim Holtz distress paints.